Culturebaby is feeling a bit under the weather today, and so am I, so we've only just about managed a few renditions of nursery rhymes (to tunes I half remember). Aside from being fun for babies, the rhyme times at the local library and children's centres are rather invaluable revision sessions for mummies - though confusingly Humpty Dumpty has acquired a bungee rope and Jack and Jill appear to be no longer socially acceptable (I suppose their accident is rather macabre). On Monday Culturebaby took her three year old friend to Verulamium Museum in St Albans. Toddler's "friends" are quite a lovely concept really. They are forced friendships (mummy's friend's offspring), but despite this, the little troopers throw themselves into the fray wholeheartedly, and with cuddles. Best friends in 5 minutes: a model for us all. Verulamium is the-warm-hot-chocolate-by-the-fire of museums. It feels like you could happily hang out there all day. It is cosy. Your kids are not only welcome, but the museum has a number of exhibits specifically designed for them. And it is actually a little gem, with quality items on display, several mosaics and a number of reconstructed rooms. Culturebaby is a little young for some of the activities on offer (she had a good look at the reconstruction video, felt a few artefacts (seemingly welcome) and then fell asleep), but for her friend, there were 'I spy' activity sheets to complete, Roman board games to play, arches to construct, and there is normally a dressing up box. It is fascinating to see a museum through the eyes of a child - you take the time to look at things... and different things than you normally would- and it was interesting to see what caught the eye of Culturebaby's friend. The x-ray archaeological item boards became a jigsaw, and the room of Roman burials became a family. This latter room, I have never noticed before, is laid out perfectly for a child to see. It's the sort of museum you can pop into, or spend hours in, and best of all it is free for St Albans residents and members of the fabulous National Art Pass Scheme. Plus there is more to see. 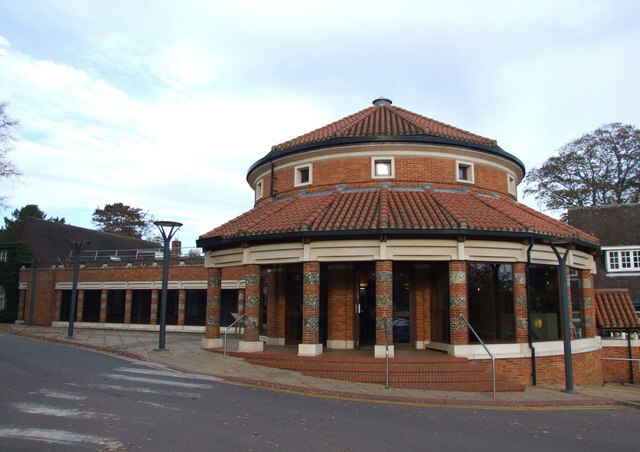 The Museum is situated in Verulamium Park, which contains the ruins of Roman Walls, a mosaic (housed in its own building) and a Roman theatre (for a multi-media tour see here). There are also ducks to feed, waffles to eat, a cathedral to explore and the supposed oldest pub in England.